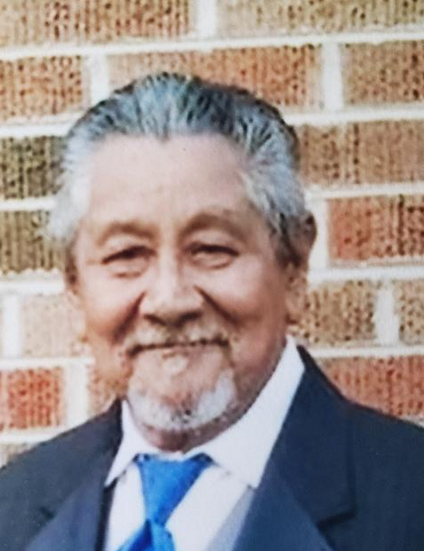 Jesse G. Lopez, age 68, of Hancock, Wisconsin passed away Tuesday afternoon, April 2, 2019 at home in Hancock, Wisconsin. Jesse was born August 10, 1950 in San Antonio, Texas, son of Jacob & Carmen (Garcia) Lopez. Jesse worked many years at Heartland Farms and his favorite past time was completing woodworking projects in his garage. He was a loving husband, father, brother, grand father, great grand father and friend. He is survived by his wife Rebecca Lopez, his sister Mary, and brother Juan and Jacob. His children Angie, Jesse (Irma), Becky (Mike), Fred (Denise), Anna (David), Julia (Don), Joe (Cortney). Additionally, he is survived by 25 grandchildren and 12 great grandchildren. A public viewing and memorial service is scheduled for April 10 & 11. 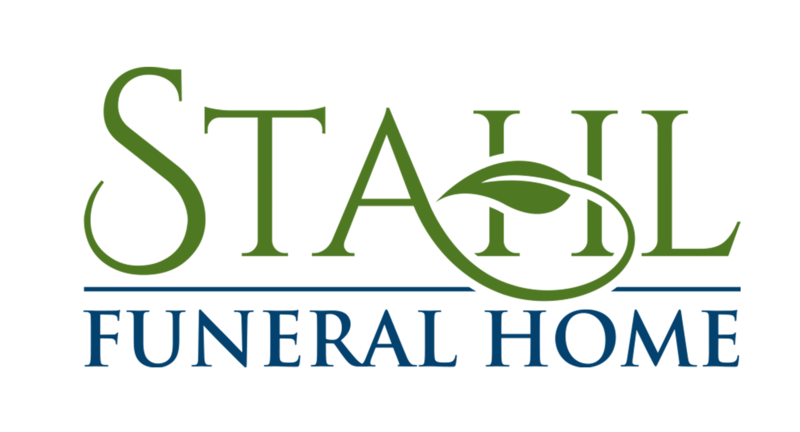 The viewing will be from 4pm to 7pm on Wednesday April 10th and the memorial service from 10am to 1pm on April 11th at Stahl Funeral Services located at 913 W. North Street, Plainfield, Wisconsin.